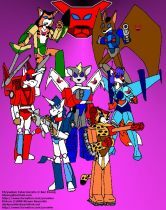 This is my half of an art trade with Prowlus, the Chrysalian Cybermorphs! 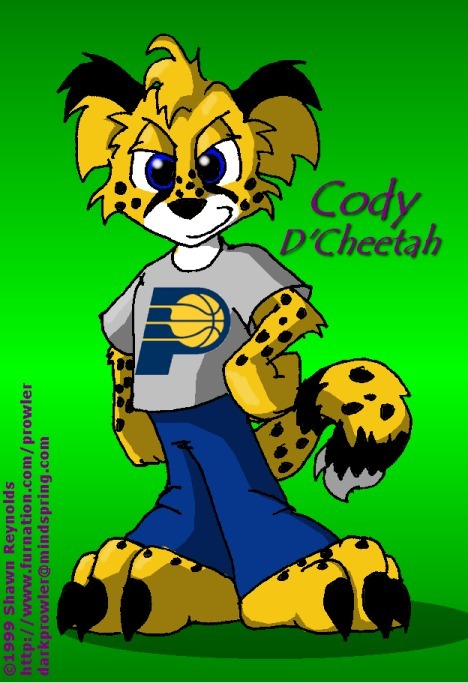 Another new character, Cody D'Cheetah. Cody is ©1999 Me. 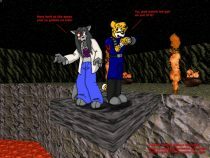 Here's a friend of mine, Fuzzyfire, meeting his match! 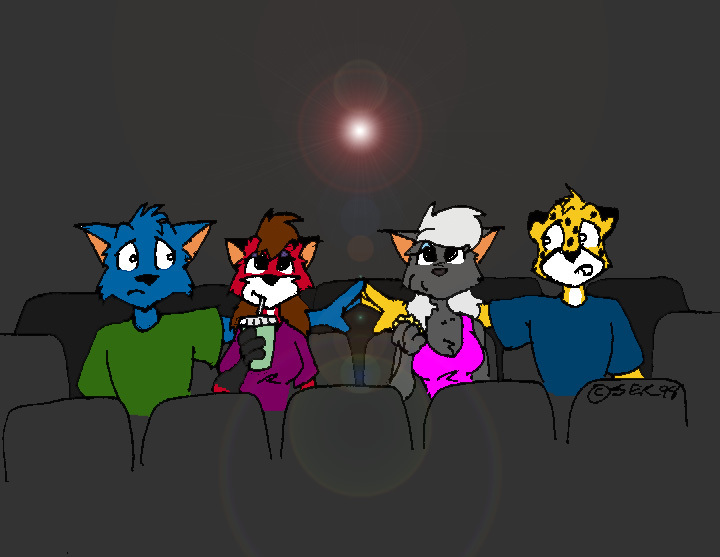 :) Fuzzyfire is © Jeremy Biskner, Cody D'Cheetah, Jasper Foxx, and Tiffany Jackrabbit are © Me. 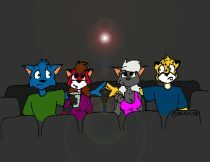 A couple friends from FurNation chat, Fuzzyfire and Darkstar. 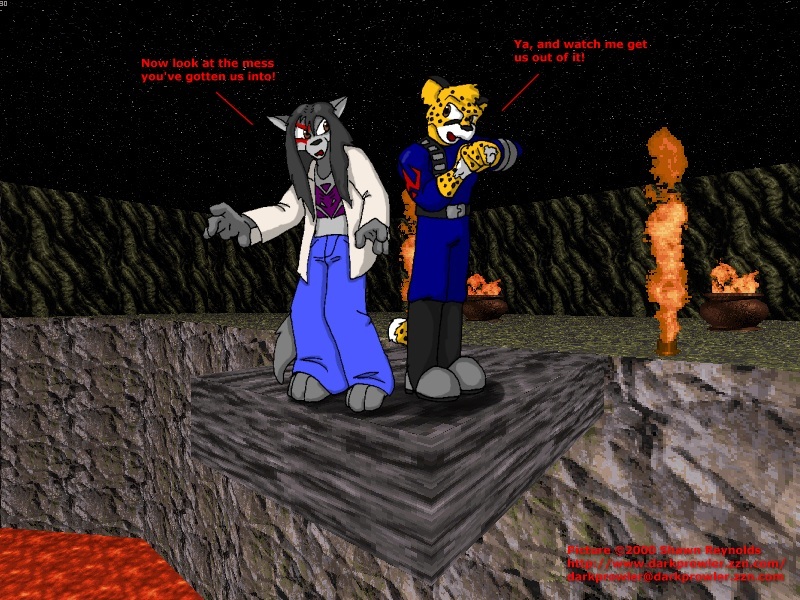 I'm gonna start on a comic book based on a game played by me and a few friends. 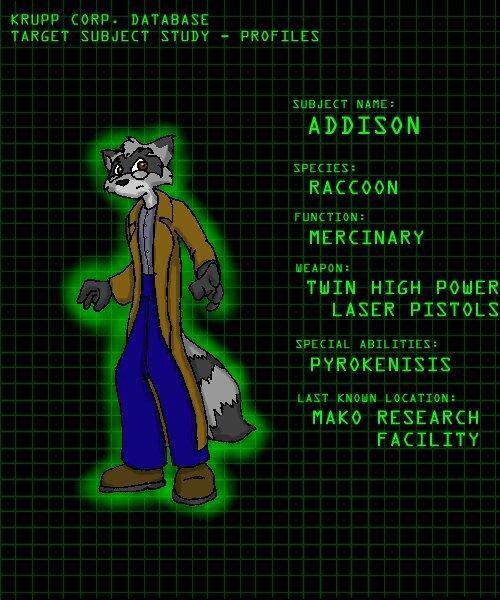 There are four in pics in this series, but the other two are back on my web page =) This is Addison, a mercinary raccoon. 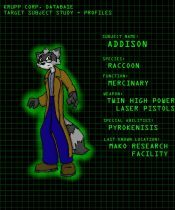 Addison is © Michael Sato. 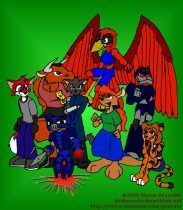 I'm gonna start on a comic book based on a game played by me and a few friends. 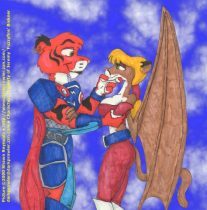 There are four in pics in this series, but the other two are back on my web page =) This is Sgt. 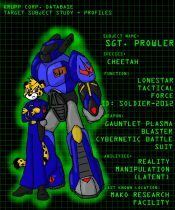 Prowler, aka Soldier-2012, a member of Lonestar Tactical Force. 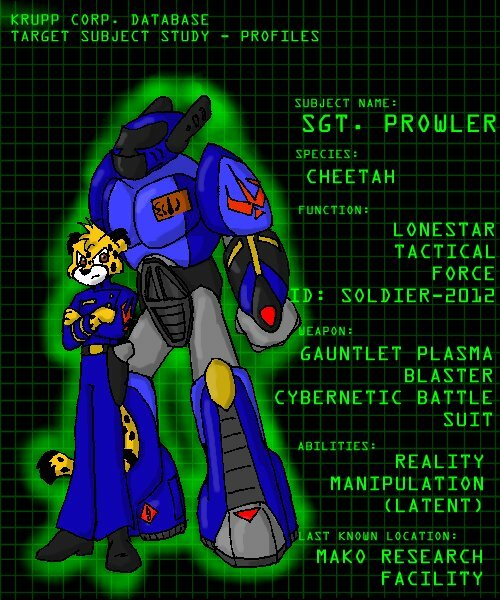 Prowler is © Me. I've developed some new characters since my Pantheon picture. 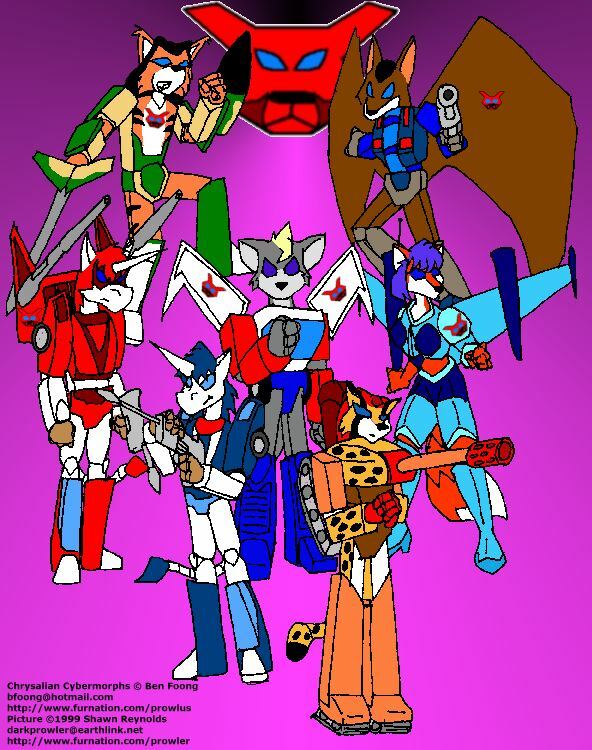 Here we have Kyle Foxx, Montauk, Turrican, Lugnut, Firebird, Cyberduck, and two unnamed characters, a female kangaroo and tiger. 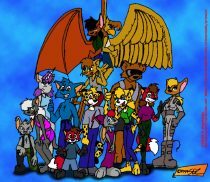 Here are all of my characters ! From left to right is: (in front) Mack Ratte, Kathryn Reyes, Sean Wolfe, Jasper Foxx, Prowler, Tiffany Rabbit, Helena Cheetah, Missy Foxx, Sgt. 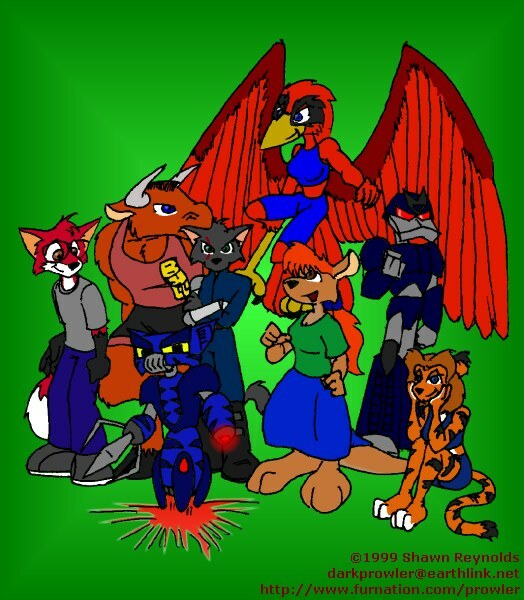 Shelby Colby, (in back) Mara, Leo Spencer, Bruin, (in air) Batara, and Valkyrie Spencer. 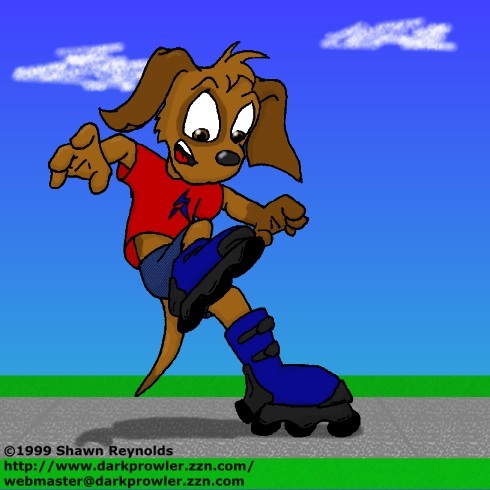 A day in the life of Prowler. 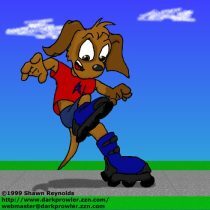 Here he is at work. Looks pretty exciting, huh? 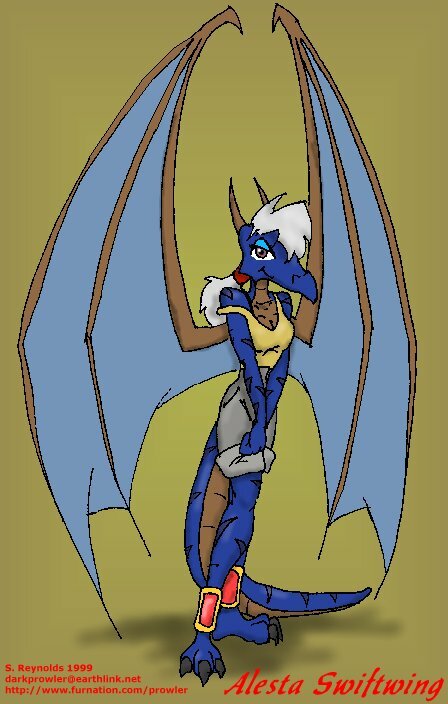 Another art trade. 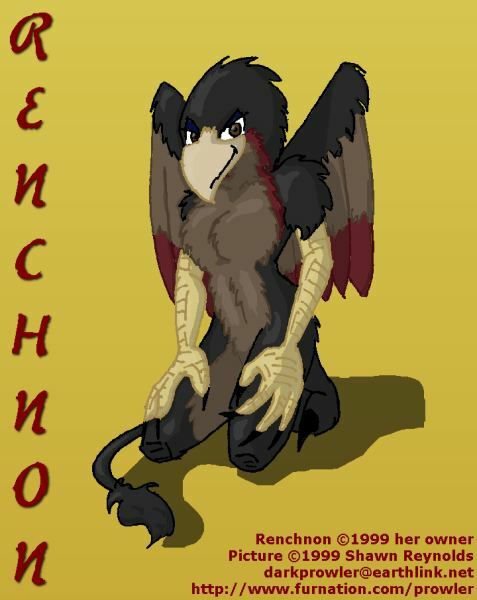 This is Renchnon.